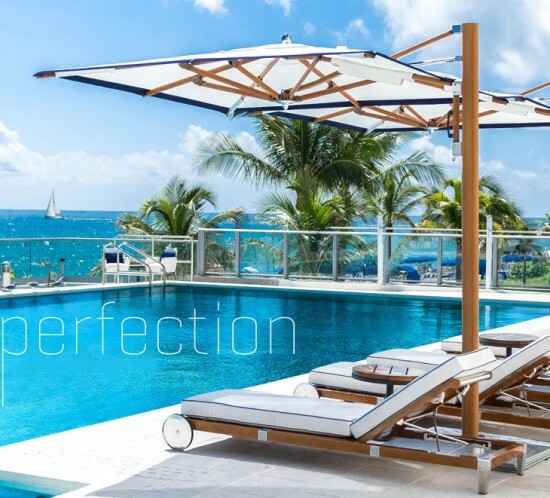 Patio & Things | Located in Miami our Outdoor Furniture Lines include Barlow Tyrie, Dedon, Sifas, Brown Jordan, Cane Line, Century Leisure, Lee Industies, Lane Venture, Point 1920, Gloster, Kingsley Bate, Janus et Cie, Umbrosa, Tuuci & more. 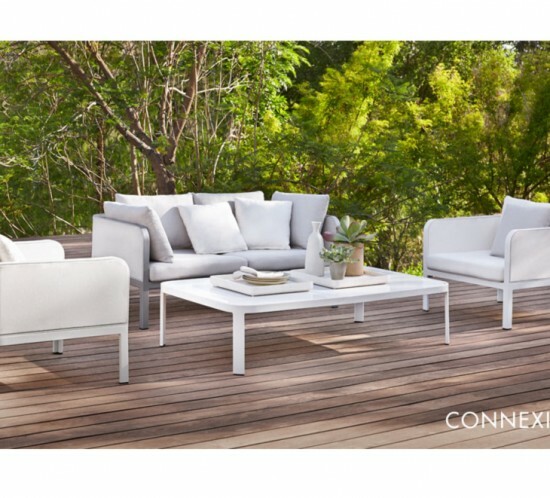 CELEBRATING 30 YEARS IN OUTDOOR LIVING. 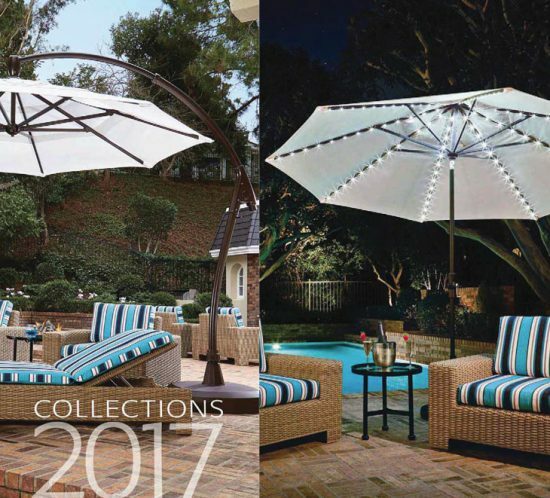 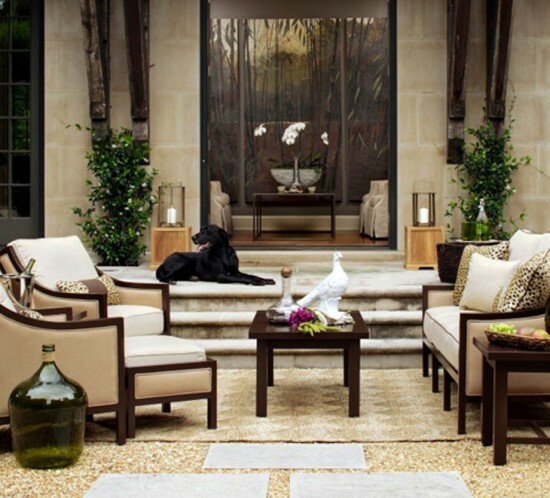 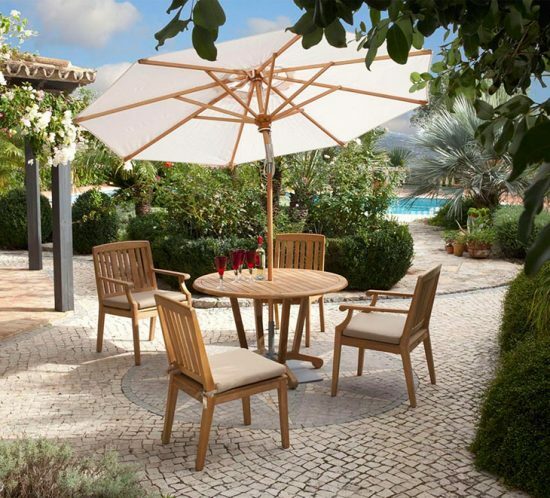 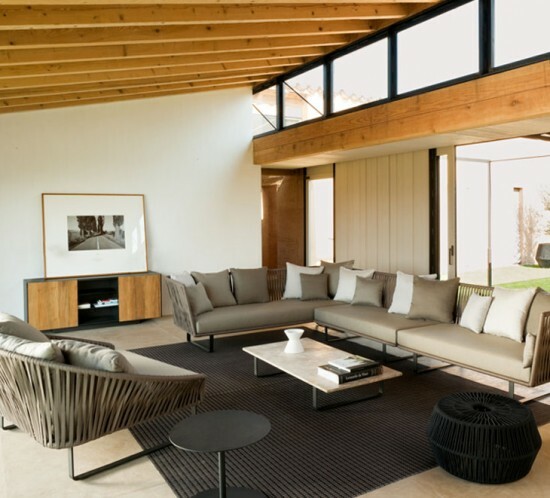 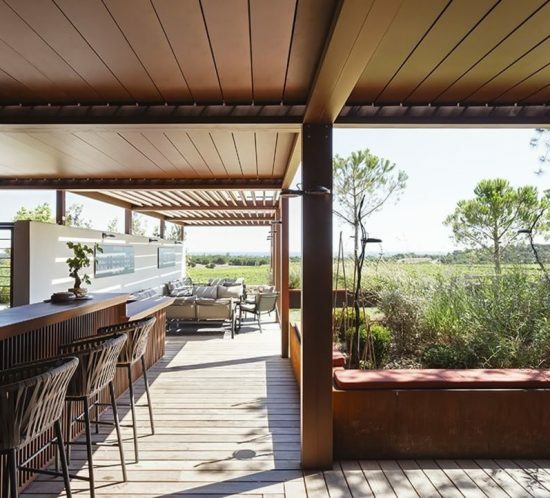 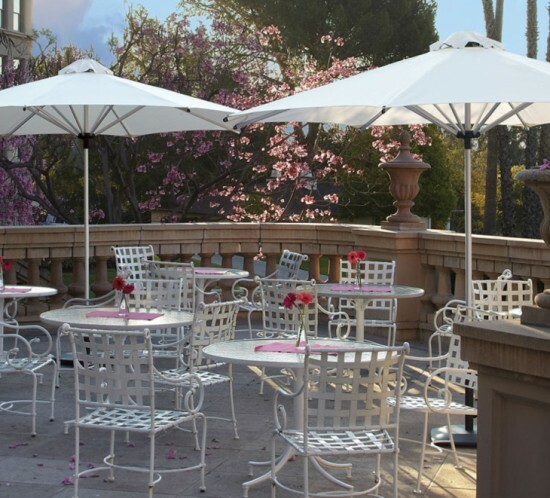 Outdoor Patio Furniture Lines for the great outdoors include Barlow Tyrie, Dedon, Brown Jordan, Cane Line, Century Leisure, Kettal, Lane Venture, Lee Industries, Point 1920, Kingsley Bate, Janus et Cie, Umbrosa, Sifas, Tuuci & more. 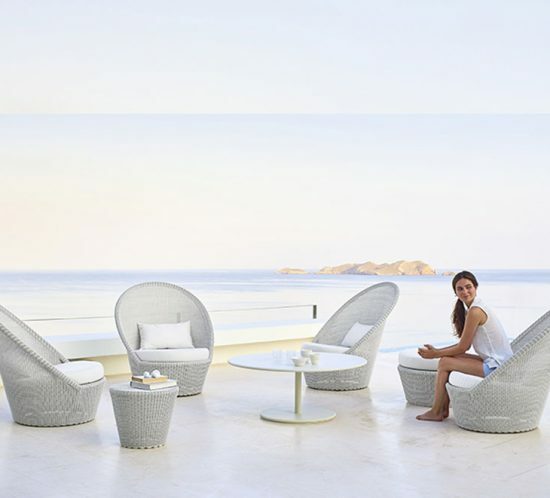 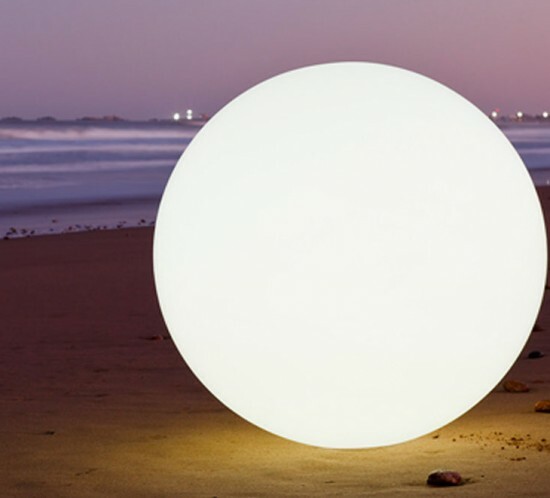 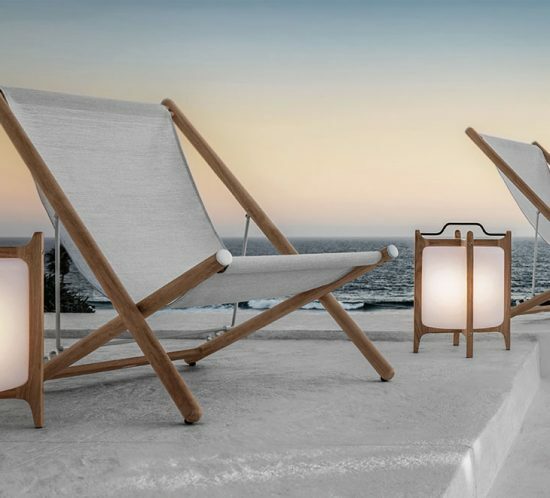 Encompassing outdoor dining, lounging and poolside furniture for the discerning customer, designer or architect for both residential hospitality or contract application. 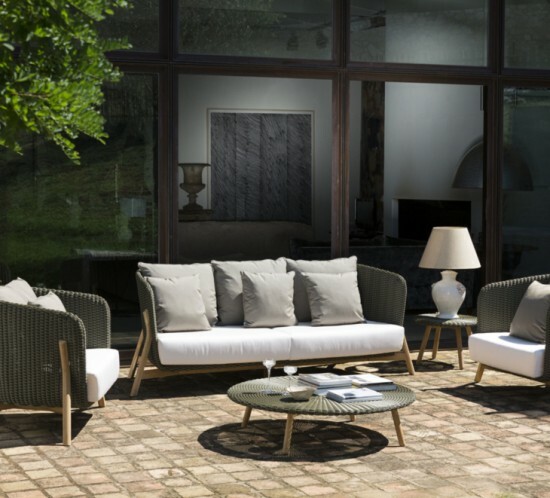 Visit our outdoor furniture showroom in Miami and experience the best in quality steel, woven and wood outdoor furniture lines. 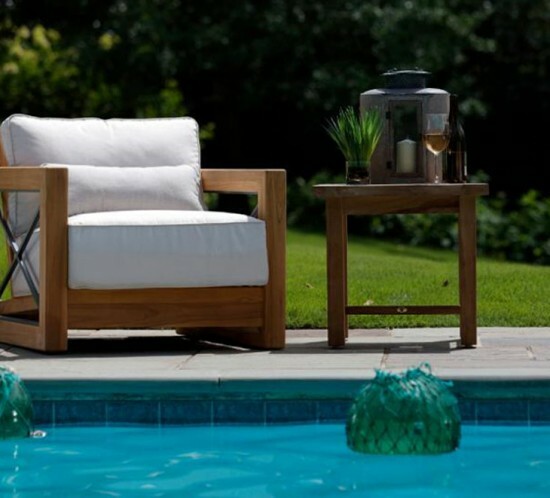 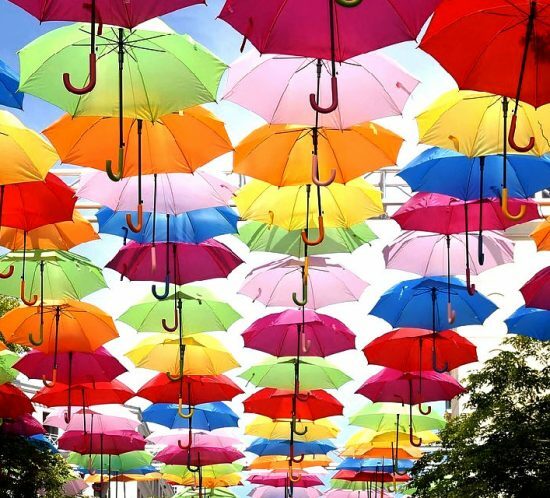 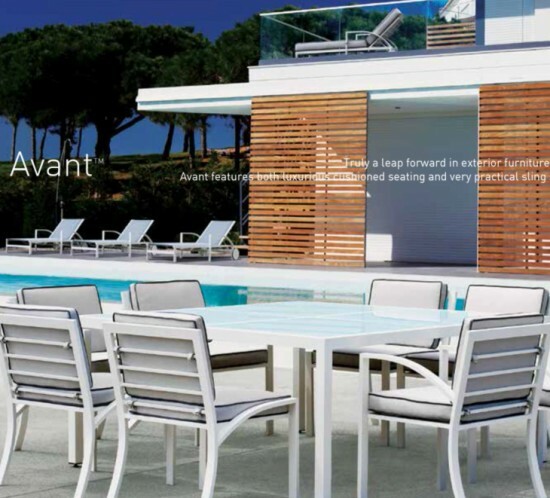 A range of contemporary and traditional outdoor furniture, patio, garden and pool furnishings with experience and knowledge that is second to none. 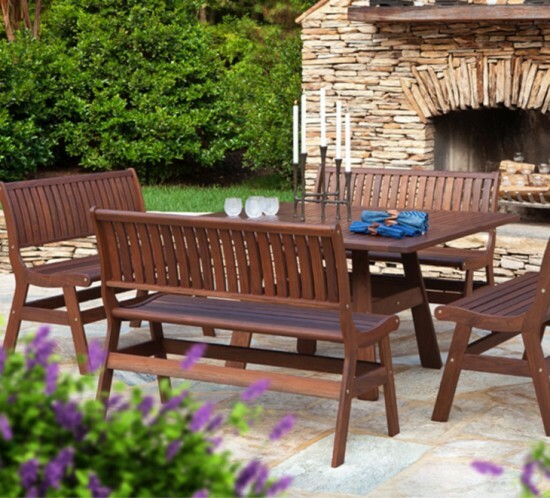 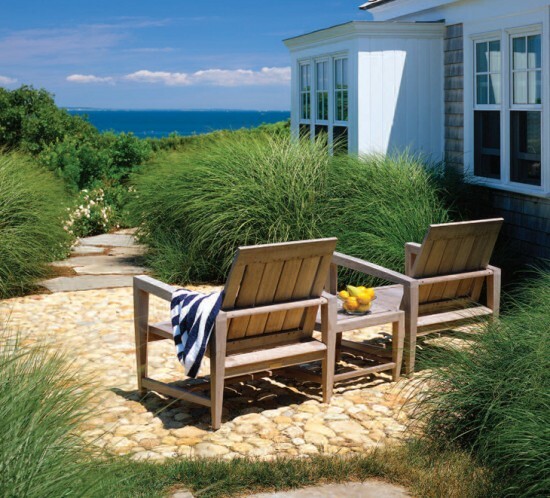 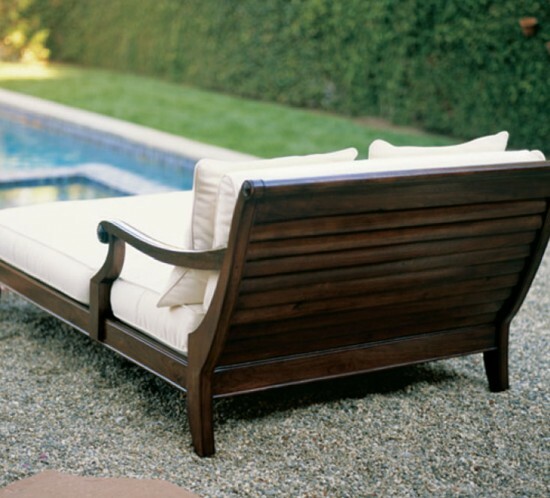 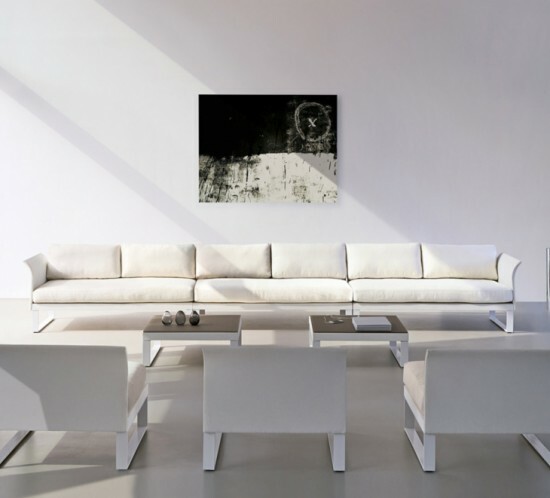 Inquire about discounted pricing on any of our outdoor furniture lines. 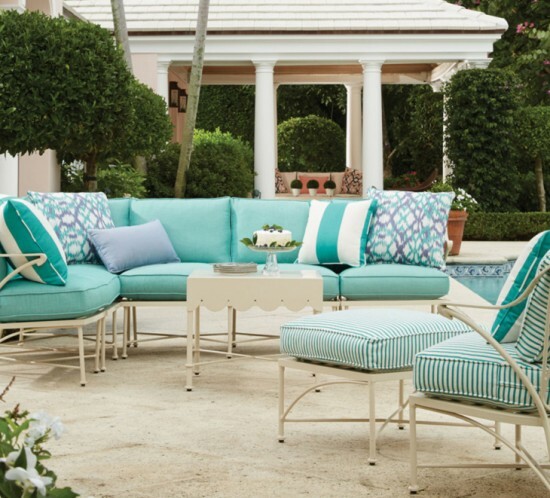 Or visit our outdoor furniture show room in Miami.